Back in the late 90s early 00s, just about every car maker out there was interested in catching on to the trend of making SUVs. People loved them, they were cool and felt sturdy. While they all sold a lot of cars, few really produced an interesting 4×4 model that served more purposes than a high driving position and an image boost. 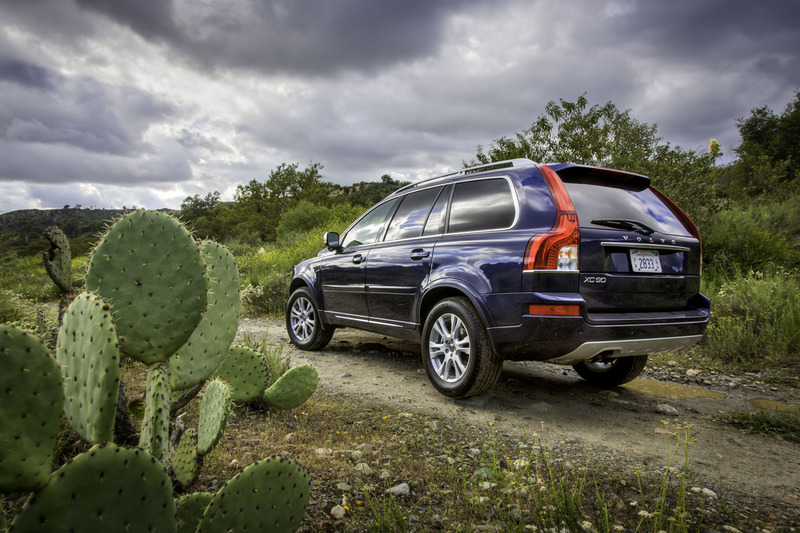 At the top of game we found Volvo’s XC90. For the first time up until then, the car was designed with what people needed from their cars rather than thought they wanted. Volvo themselves were quite conservative in their estimates on selling the XC90 and that turned out to be problematic. The exceptional package of value for money, practicality and safety really won over buyers and reviewers creating serious under supply issues. 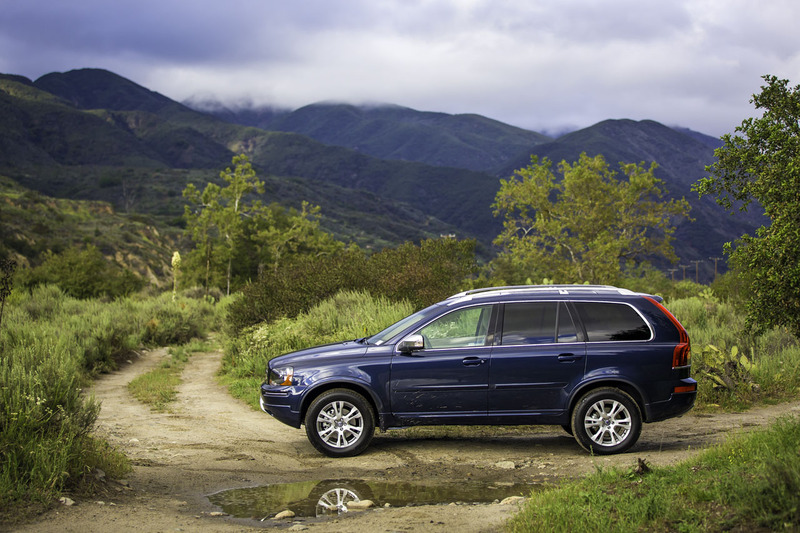 Since then, Volvo sorted things out and the XC90 became one of their most successful models ever. Since 2002 to the present, the car underwent a few modifications, but none were dramatic. Updates with fuel economy, emissions and a few styling tweaks is what we got to keep us over as the rest of the company was pulling itself out of bankruptcy. It’s now been more than a decade since the original launch and Volvo are finally confirming a second generation of the XC90. That new version will be introduced in 2014 and presented as a 2015 modelyear. A lot of the original characteristics will remain but Volvo will go big on the downsizing trend. 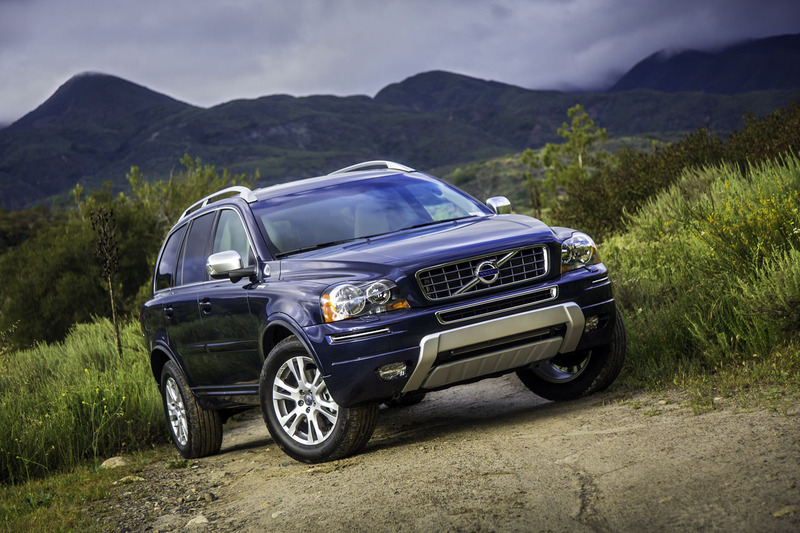 In fact, most Volvo XC90 models of the future are expected to be sold with four cylinder engines.